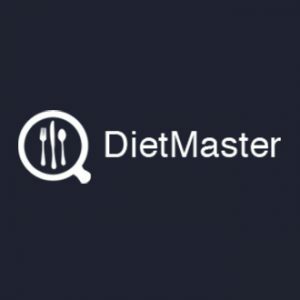 DietMaster Pro weight management software will enable you or your business to offer weight management consulting services through face-to-face consulting or by way of the internet. Version 12 offers an extremely user-friendly interface and has the ability to be operational within minutes. The program produces dietary analysis reports, allows custom meal plan design and the ability to use ready-to-print R.D. meal plan templates. 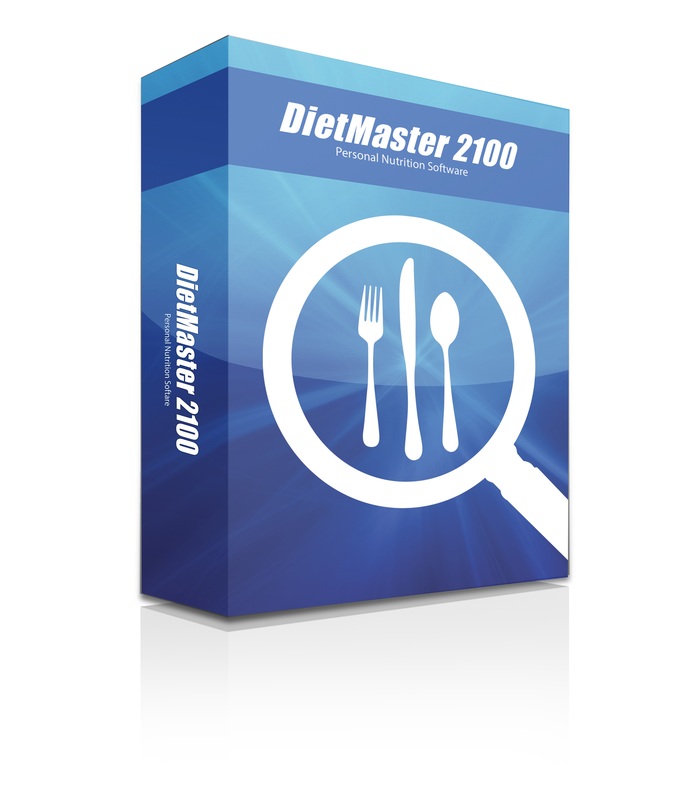 New with Version 12 is the DietMaster Web profile upload & custom template upload, for easy data transfers to our DietMaster Web and DietMaster Go Mobile platforms (sold separately). 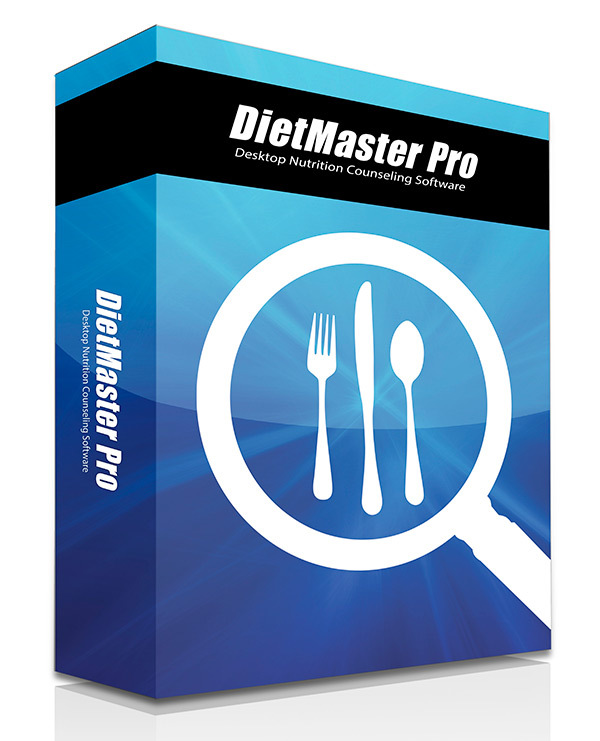 DietMaster Pro allows unlimited users to be entered. Each license of DietMaster Pro includes one year of our new PCP – Premium Care Program. PCP provides you with free technical support, free upgrades and free web-based product training. Your first year is free and subsequent years require a renewal of $59.95 to reactivate your DietMaster Pro license. Each license includes multi-media training for self-paced learning. For a complete list of features see our features comparison chart on our web site. 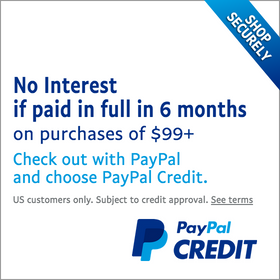 Once you have added DietMaster Pro to your shopping cart, provided your credit card information and received successful authorization, you will be able to download DietMaster Pro for immediate use. If you have any additional questions please call our support line at 661-284-2910.